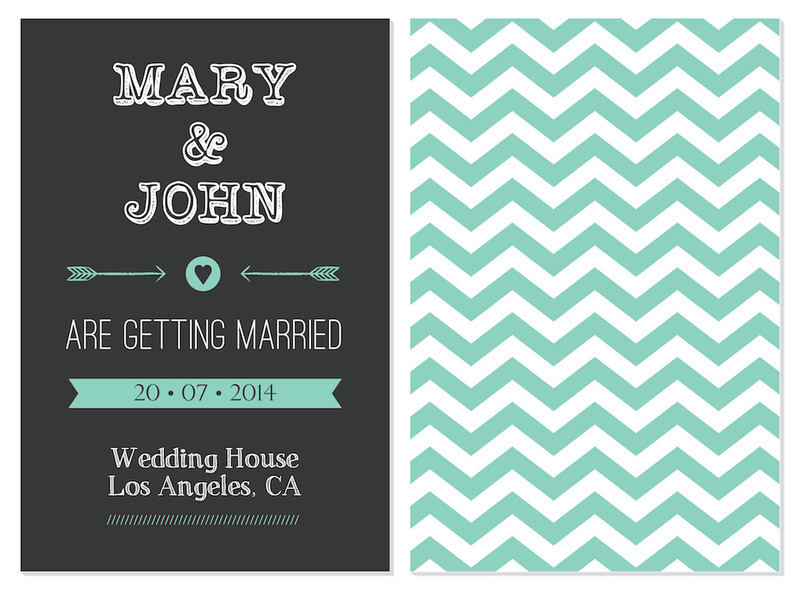 If you’ve already been bombarded with invitations for upcoming spring weddings, mazel tov and welcome to adulthood. 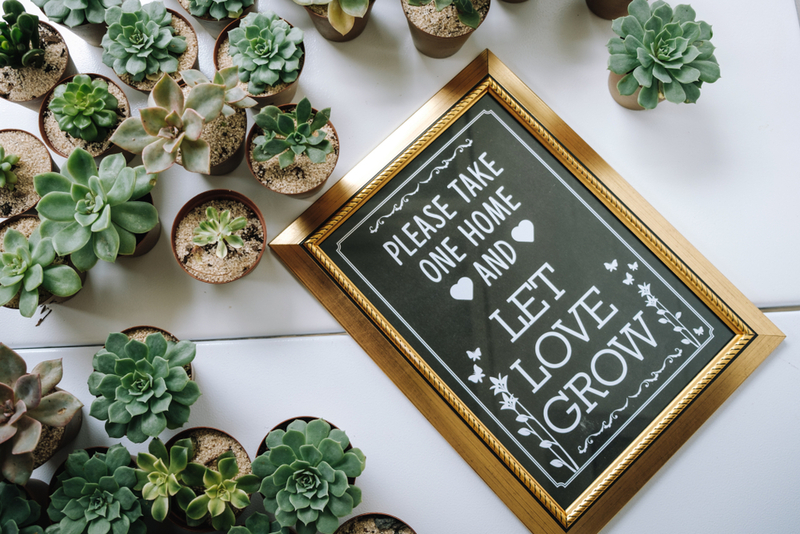 We’re all for basking in the glow of happiness and love, but being subjected to the same spring wedding trends over and over (and over) can get, well, boring. Just because spring weddings aren’t super common doesn’t mean we haven’t seen the same floral decor everywhere. 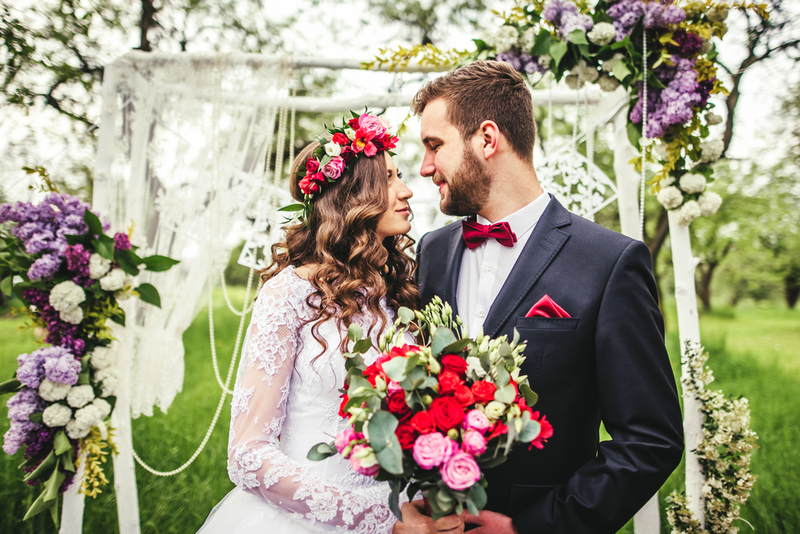 If you’re planning a spring wedding for 2020 (or a quickie elopement for April or May) here are a few trends you’re encouraged to remove from the nuptials narrative, if you will. In other words, avoid these wedding trends for spring like Miranda Priestly would avoid florals. This isn’t Coachella circa 2012. Flower crowns definitely had their moment in the spotlight a few years ago when literally everything was boho-inspired or nature-centric, but it’s time for this particular trend to go back from whence it came, which, I assume, is the Indio desert. 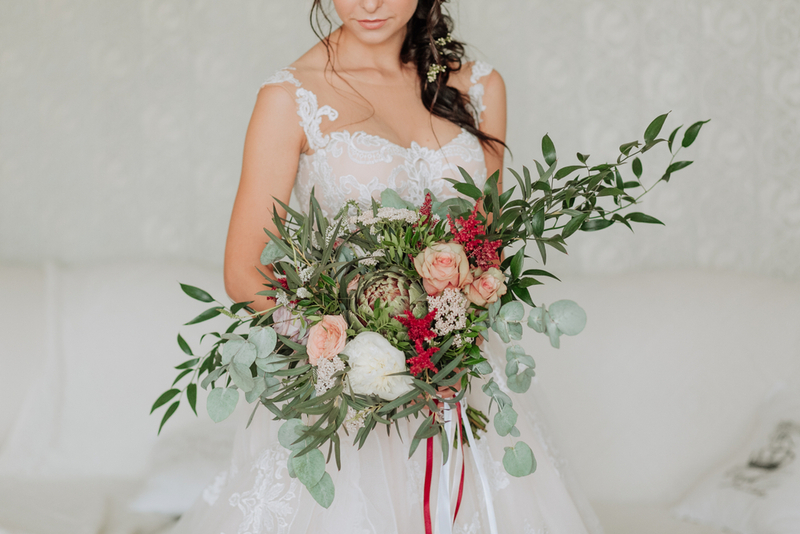 Flowers in a bride’s hair are absolutely acceptable, but forcing 10 bridesmaids to have woven crowns of orchids or roses or some rare poisonous bloom I’ve never heard of? No thanks. They’ll die. You’re dooming that cute cactus and that adorable baby aloe plant to be left behind and thrown away, or to sit in a car until it shrivels and dies, or to be sentenced to a life of being nibbled on by a passive-aggressive cat. Give your guests something they’ll use and love immediately, like extra bags of cookies or local honey. I don’t care how much money you saved on Etsy. 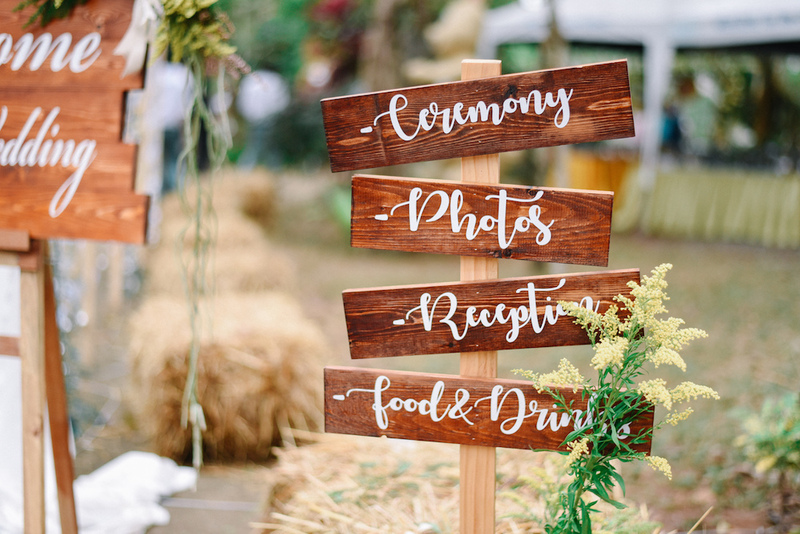 The whole boho-chic wood sign with calligraphy trend is dead to me and probably to the majority of your cooler guests. If you have attendants or a wedding planner or other people like that working your wedding, use them to usher guests to their seats. Additionally, let’s curtail the poems about how we’re all family and we don’t need to pick a side. Of course I’m picking a side. Unless you want me to sit in the middle of the aisle, which I can also arrange. This feels like disease ready to strike. If you’re planning on saying vows at the edge of the ocean in the heat of summer, fine, ditch the shoes. Treat yourself. However, if your wedding is set on a quaint farm in the mountains and the temperature is hovering around 60, please don’t go barefoot. It’s tacky, we know you’ve lost feeling in the tips of your toes, and all I want to do is throw some nice warm wool socks at you. I can’t help it. I’m very nurturing. I’m hopeful that this trend, which seems more likely at weddings taking place March through June, is slowly going to make its way back to children’s playrooms where it belongs. That’s neat if your sorority used pink and grey chevron to spark joy; seeing this zigzag pattern on tablecloths, napkins, and runners is one of those spring wedding trends that makes me (and, likely, the rest of your guests) feel carsick. I get that it’s spring and flowers are blooming and you want everyone to know just how dedicated to pretty things you are. That’s great. But oversize bouquets are heavy, take focus off of you in pictures, and tend to be extraordinarily expensive. Instead, opt for daintier pairings of fresh wildflowers or classic tea roses, hydrangea, or lilac. Skip the giant arrangements of daisies and baby’s breath.